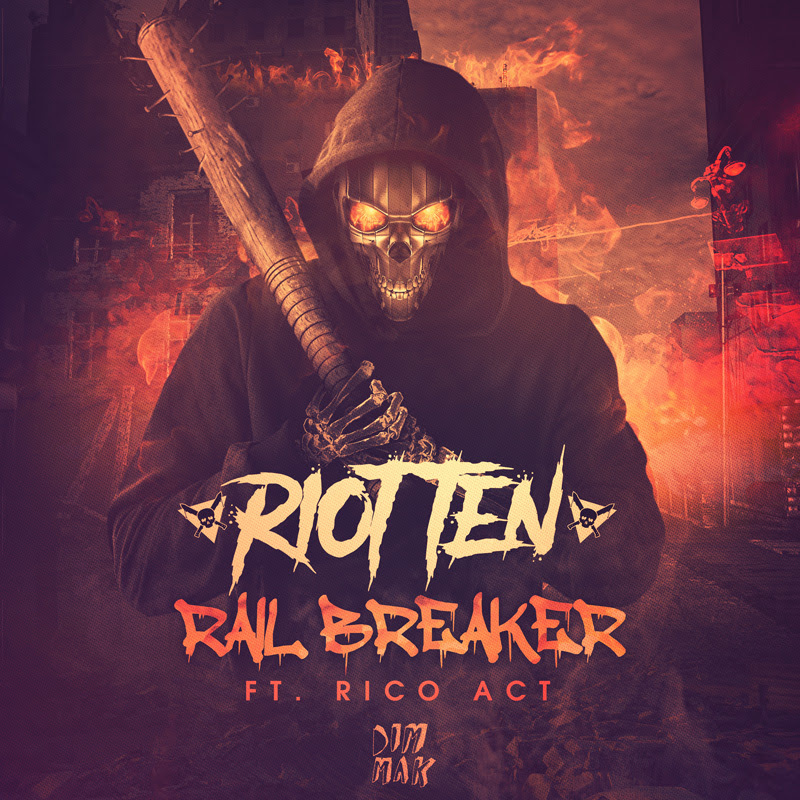 Riot Ten has added another member (Rico Act) to his riot for this recent speaker-bashing tune, “Rail Breaker.” The release premiered on YourEDM, and it showcases Riot Ten’s astounding sound design, production ebbs and flows with mysterious build-ups and ginormous drops. Excision, SLANDER, and Datsik have blasted this during their sets prior to the official release. This proves that Riot Ten’s sound has been approved by dubstep legends, which means he’s not turning down the volume on his music anytime soon. Earlier in 2017, Riot Ten released “Hit The Floor” and “F**k It,” both featuring metal musician and enthusiast, Sullivan King. “F**k It” dominated the Beatport Dubstep chart at No. 1 for five consecutive weeks, while remaining in the top 10 over the span of three months. Riot Ten is most definitely a force to be reckoned with. He started as a hip-hop producer in his teenage years and has since morphed his heavy-hitting sound into much bigger tunes. Riot Ten blends electro sounds with unfathomably top-notch dubstep, trap, and bass synths and wobbles into one. 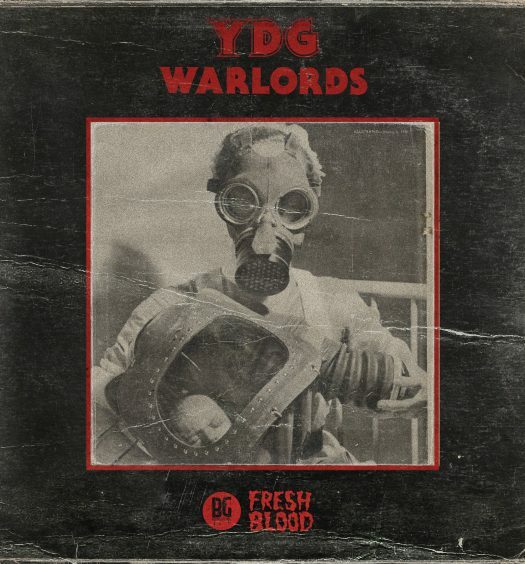 His discography is also a riot, having remixes, originals, and bootlegs on Buygore, Rottun Recordings, Firepower Records, Elysian Records, and Dim Mak. This type of success so early on in his career is most definitely not a laughing matter. Riot Ten means business! Rico Act brings hip-hop and R&B music to Riot Ten’s slamming dubstep music. The duo is a match made in heaven, as Riot Ten’s hip-hop past hip-hop influences complements Act’s impeccable sound superbly. Together, Riot Ten and Rico Act are going to continue smashing the charts. Riot Ten is also on his Rail Breaker World Tour. Check out the dates below! 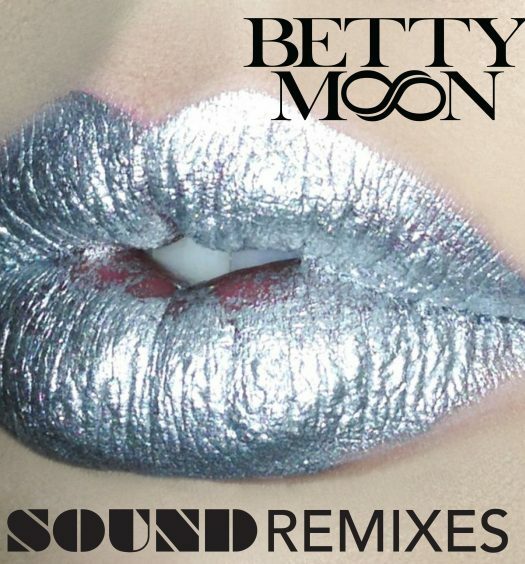 Listen to “Rail Breaker” (feat. Rico Act) below.